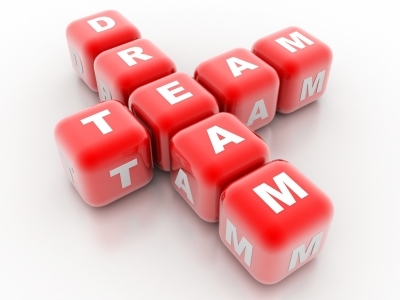 Welcome back for another Dream Team Link Share for special needs bloggers. You are welcome to add links to special needs posts about parenting, resources, events, education, faith, ministry, or information about a specific disability or condition. They can be posts you’ve written or something good you’ve read. The idea is to compile a whole bunch of resources in the same place so parents of kids with special needs can find them easily. Thanks to all who have been sharing the Dream Team love via social media and helping this link up grow. By spreading the word about the Dream Team link share on Twitter, Facebook, and other social media platforms, will reach more parents of kids with special needs with the support we need. Thanks!